We had a very busy October this year with a lot of events happening. There is a little bit of summary below of what went on. 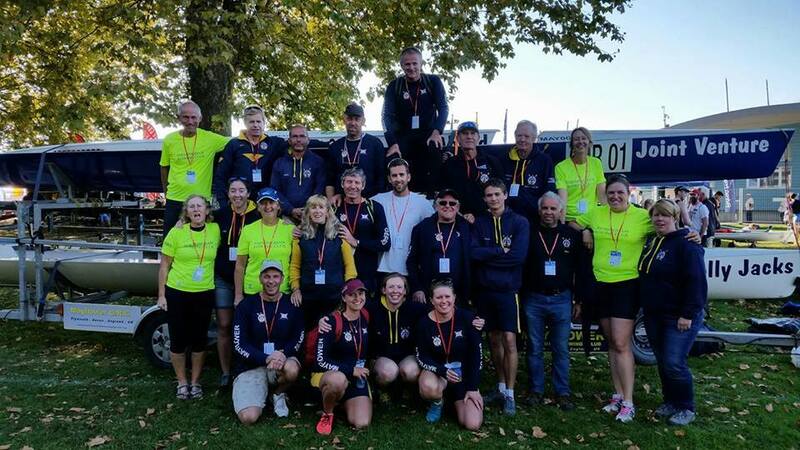 Following few regattas in September we traveled to Thonon Les Baines in France, located on lake Geneva to take part in the World Coastal Rowing Championship. 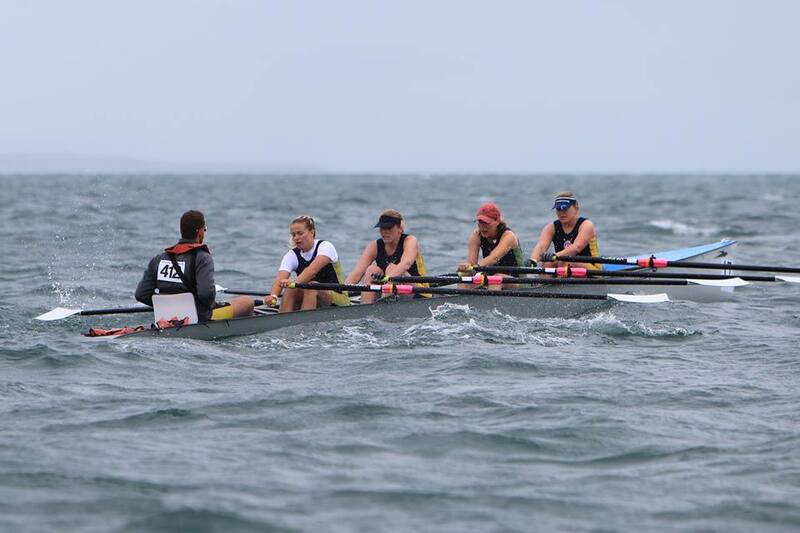 We had few crews who competed in the biggest coastal championship so far with 269 crews and 628 competitors, ladies and men. Our ladies quad took a fantastic 13th place in Final A with time 30min 21sec in 6k, thus making them the best GB ladies quadruple coxed cull in coastal rowing. Our British Champ, Fiona Carmichael, in Eyes Ahead took amazing 13th place with 33min 58sec in 6k course. Our men single took 13th place in Final B with time of 21min01sec in 4k course. Our two men quadruple coxed sculls took 9th and 12th place with 18min44sec and 19min40sec in 4k course. Thank you to all those who participated in this championship and most of all massive thank you to those who organised the whole trip and put a lot of time and effort in making it happen, first and foremost Jeff Keast and Andy Conbeer and to the road trip crew of Wendy, Chris, Brian O & Jeff H for towing our boats over. On 21st October Mayflower Offshore Rowing Club organised WERA dinner at Elfordleigh with over 150 guests from many clubs. 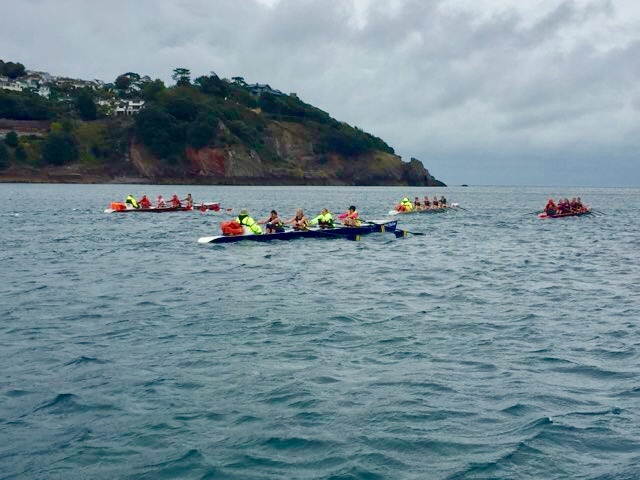 We had the privilege to host members of WERA, MORC, Exmouth Rowing Club, Paignton, Bideford Red, Bideford Blues, Castle Dore, Exeter, Dart-Totnes, Torquay, PARC, and Falmouth. There were some great speeches followed by buffet dinner and of course crazy dancing. We would like to thank to Sally Williams for coordinating the organisation of this event and all those who made it happen. 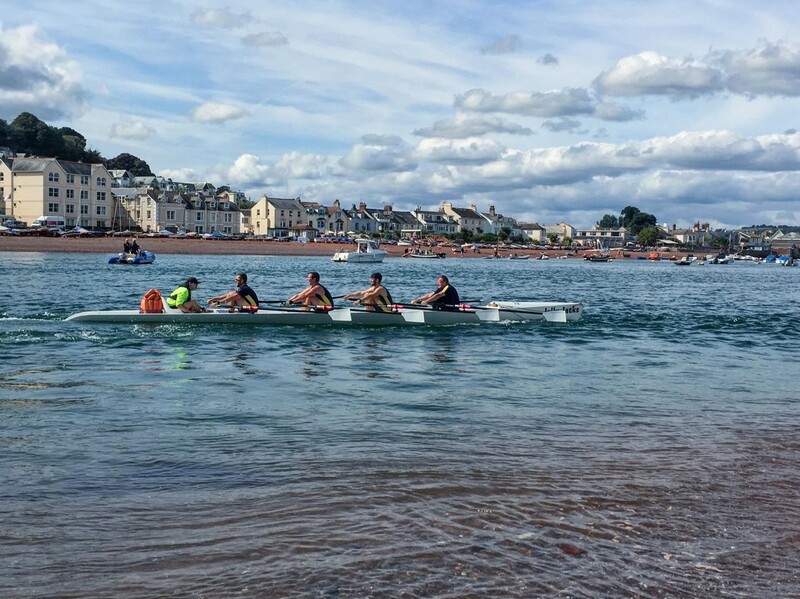 We are looking forward to next year WERA dinner being held in Exmouth and organised by Exmouth Rowing Club. 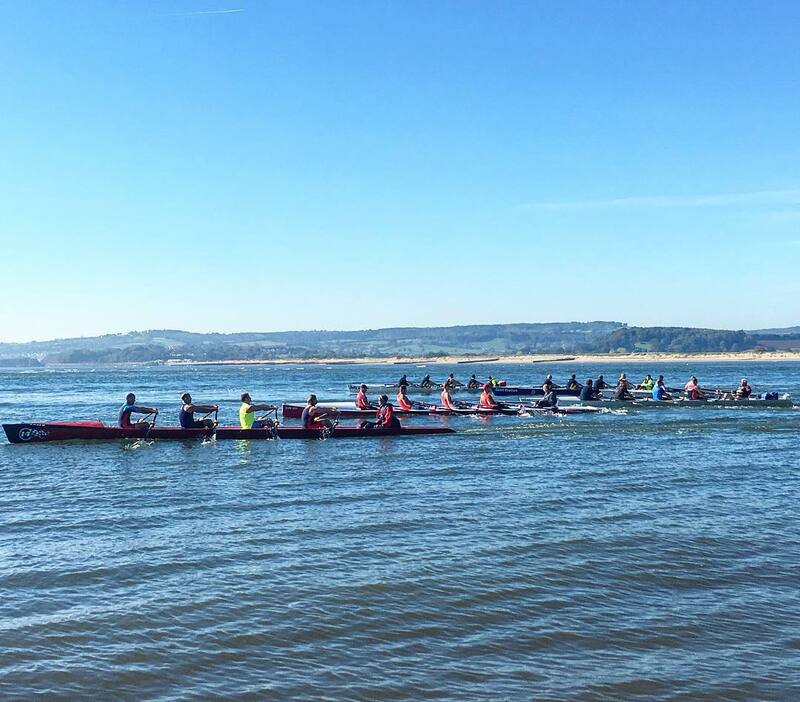 It was great to see everyone in Exmouth for one of our last regattas this season. A day of so close but so far!! Awesome team spirit as usual with some notable performances. 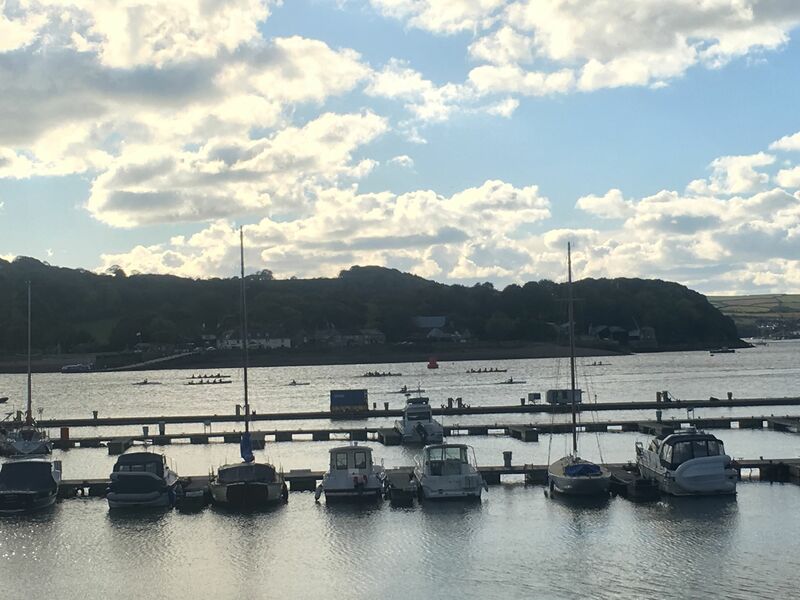 Thank you to all who came to support and most of all all those who helped with towing the boats, preparation, loading and unloading them on and off the trailer. Great team effort as always.